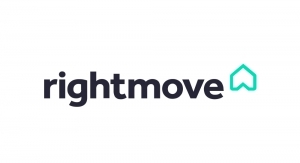 We are a local family-run estate agent covering the Blackpool and Fylde Coast areas. Proudly named after the son of Managing Director James Fontalba. 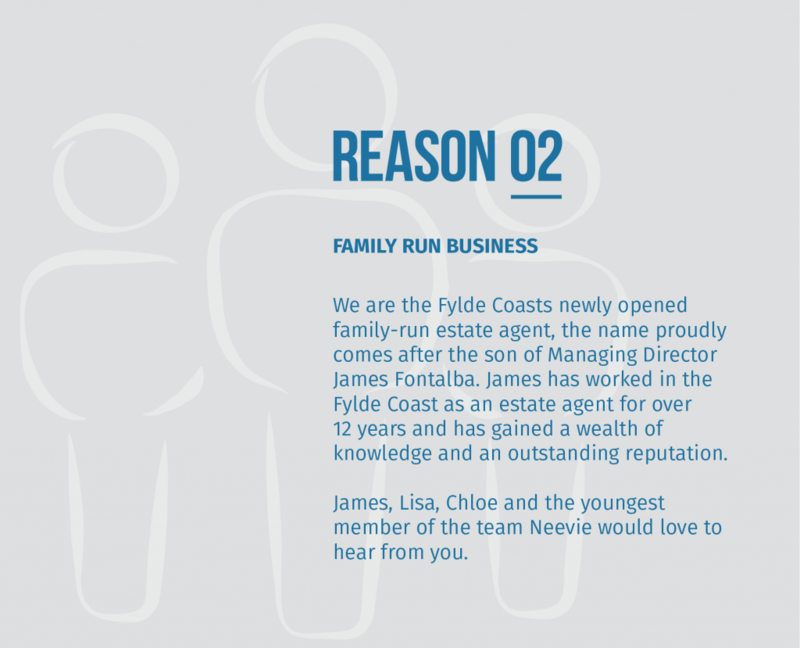 James has worked in the Fylde Coast as an estate agent for over 14 years and whilst working with some of the Fylde’s most noticeable brands he felt it time to offer the local people a unique service. 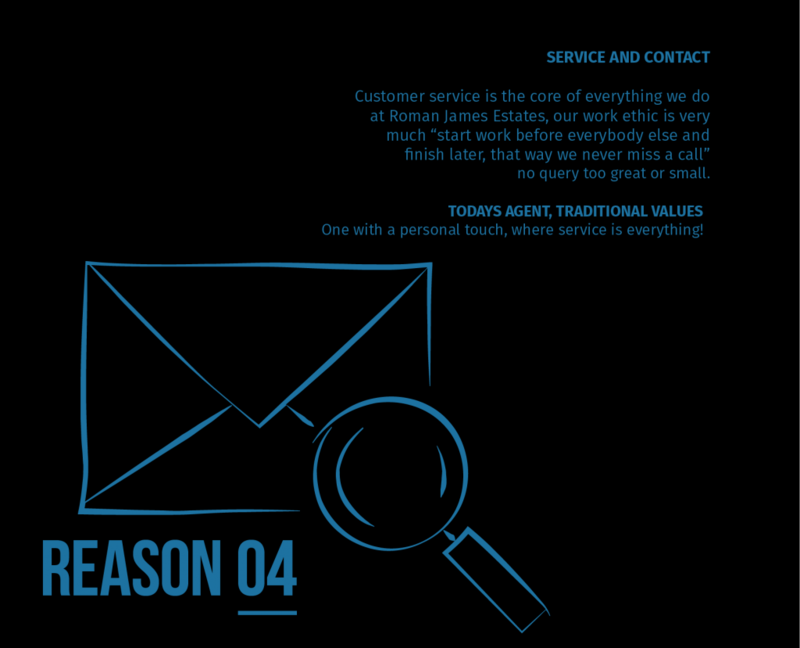 One with a personal touch, where service is everything! 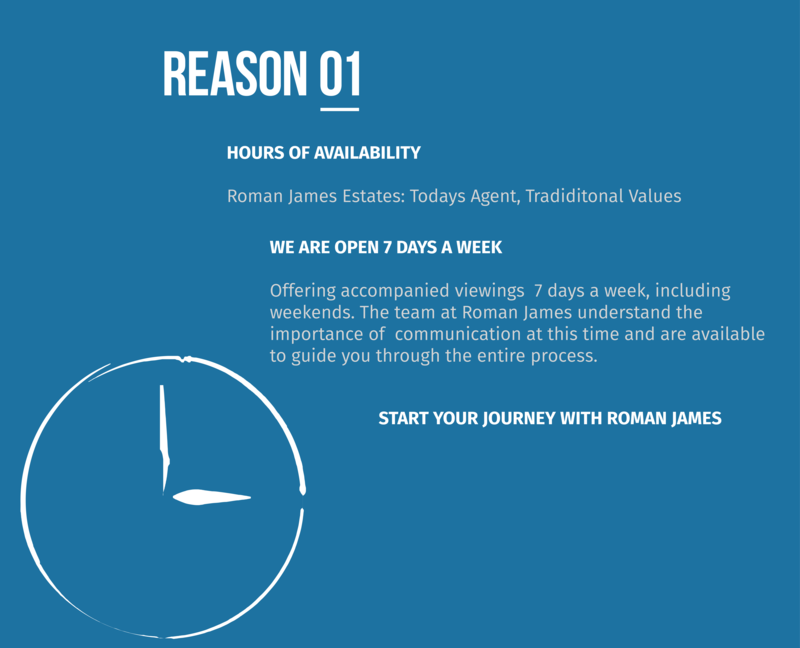 The team at Roman James understand the importance of communication and are available 7 days a week to guide you through the entire process. At Roman James Estates we are here to help, you have our word. 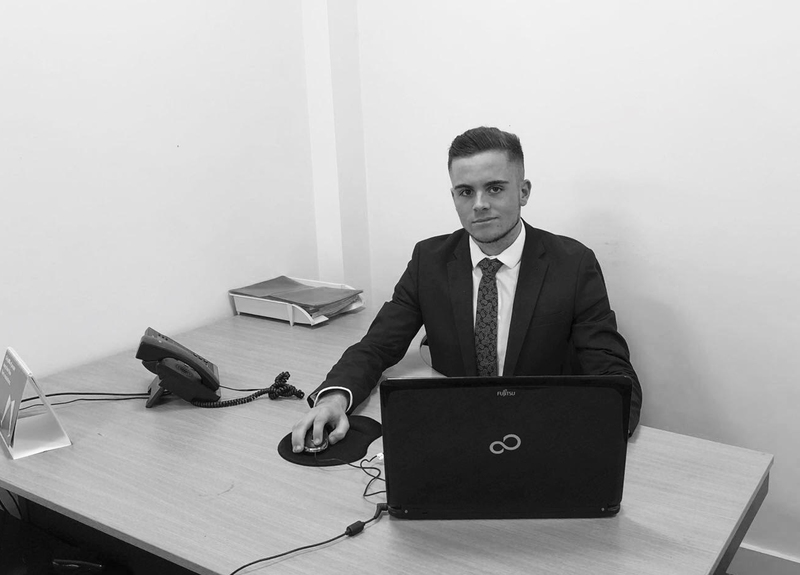 Tom is an energetic and enthusiastic member of the Roman James team. His brilliant work ethic and persistence make him a real asset as he always goes above and beyond for our customers. 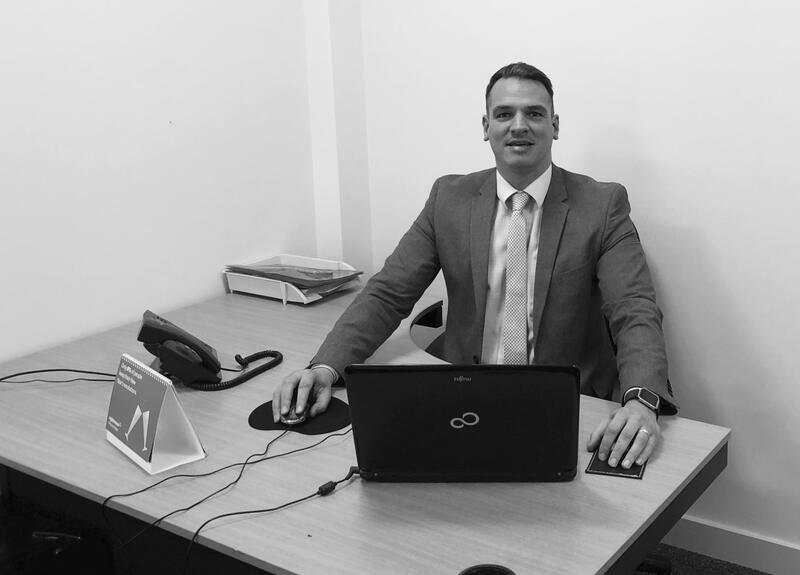 Tom’s role within Roman James is to carry out valuations and also manage our existing client base, making sure they are kept well up to date throughout the selling and renting process. 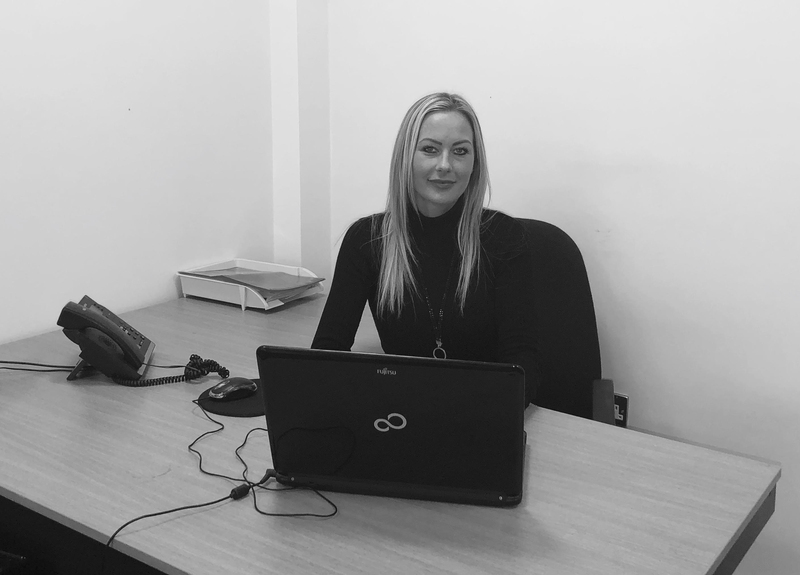 Hannah has over 15 years experience in the industry and that knowledge is invaluable as her main priority is to progress and manage sales from start to finish. 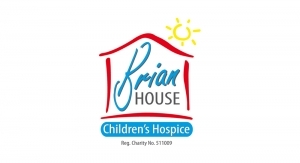 An excellent communicator and very organised. Her tenacity to ensure a sale goes through as smoothly as possible is a trait always appreciated by our customers. A breath of fresh air is the perfect way to describe Chloe. Wonderful to deal with and always pleasant. Her upbeat nature is something she is often complimented on. 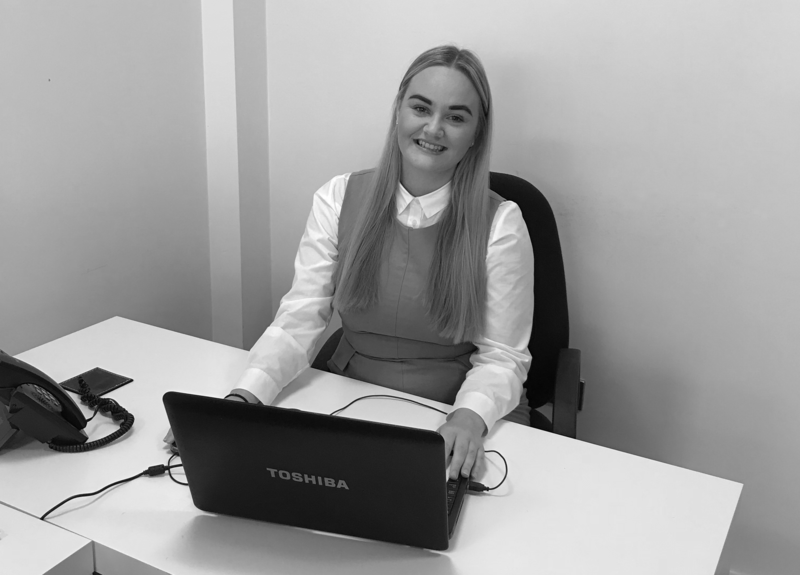 Chloe is here to arrange both viewing and valuations and also deliver feedback following any appointments carried out. Katrina is our Senior Sales Negotiator and has a wealth of knowledge and experience in estate agency, with over 4 years in the industry. She is very knowledgeable of the local area and the local market. 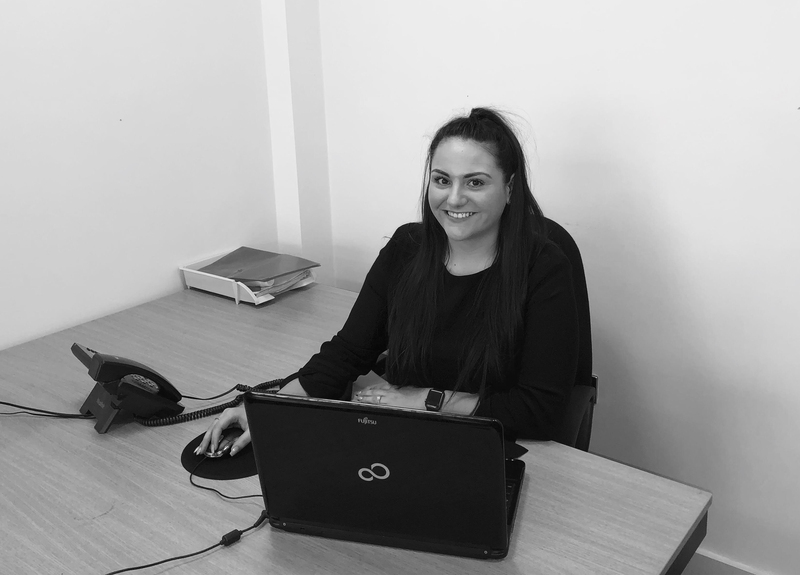 Katrina prides herself in providing all of our clients with superb customer service in order to make the whole buying and selling process as simple and stress free as possible. Healthy eating a big deal for Katrina and she likes to calorie count for everyone in the office, which of course they love. With over 9 years experience in the local lettings market Sue’s property knowledge is second to none. 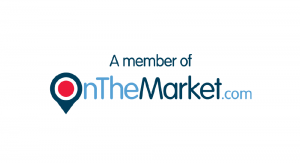 Sue is very friendly and approachable and has a real passion for the Lettings industry. If you are a prospective landlord Sue can advise you on lettings legislation, discuss with you the various options open to you as a landlord and how to achieve the most out of your property. If you’re looking for a property to rent you can bet that she’ll know just the right property to suit you. Sue really prides herself on offering a personal service and whether landlord or tenant you can rest assured that you are in great hands. Jane is our dedicated viewing assistant. With many years of experience, she goes above and beyond when it comes to finding that perfect home. 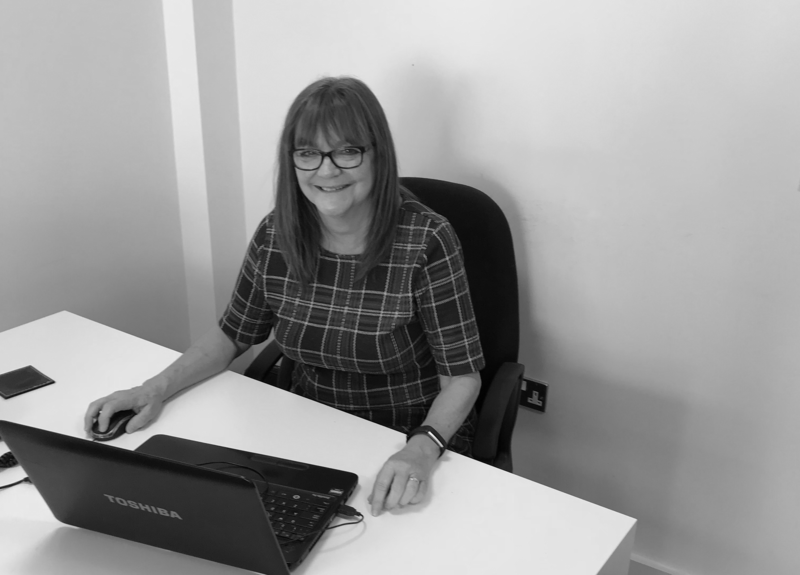 As a vendor you can feel secure that all visits to your home will be accompanied by someone who really knows your property inside and out and, as a potential purchaser, you can rely on Jane to provide invaluable knowledge about each one of our properties and the local area. 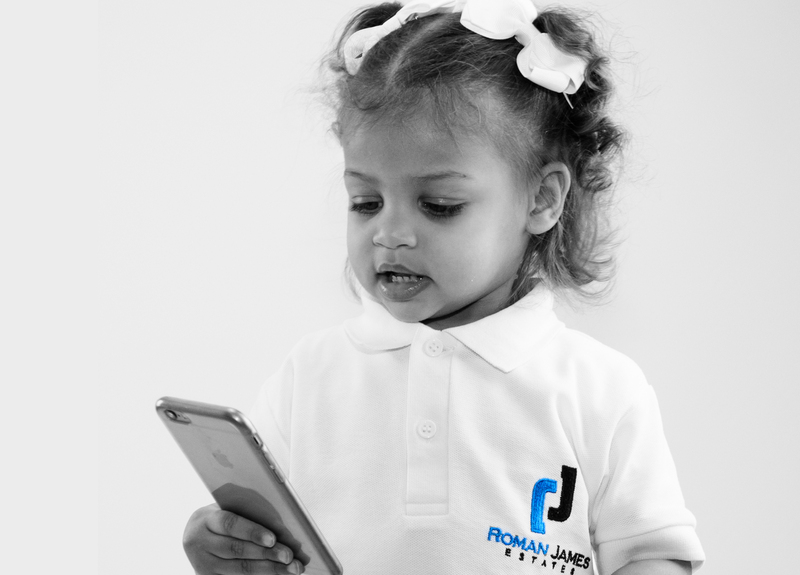 Neevie has started her career in Estate Agency at the early age of 1 year and 8 months old. She, like her Daddy is an early riser (which helps with the 7am starts) Her all round enthusiasm and fun nature keeps the office in high spirits at all times and occasionally she answers the odd call during busy times, although she still requires some training in negotiations she has a bright future ahead of her. 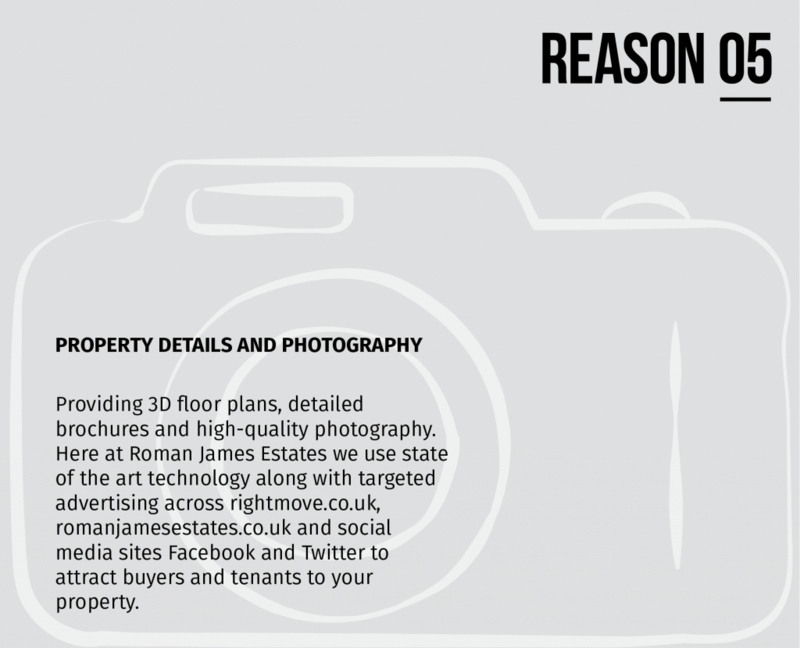 Who are Roman James Estates? We work for you, 7 days a week. Start your journey with Roman James Estates. These fees are non-refundable should you decide not to proceed or if you have any adverse credit history that you have not declared in the initial vetting form. 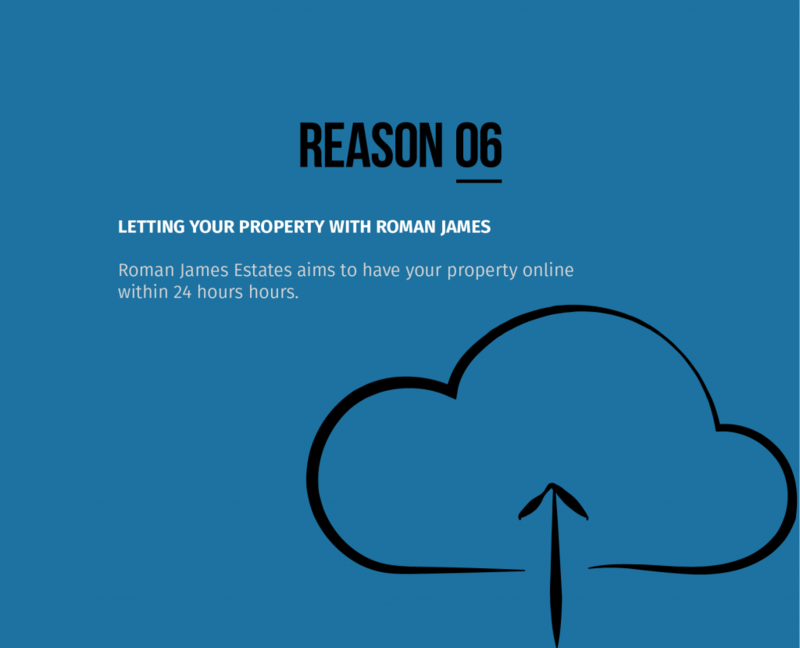 If you have any questions about the website or the use of your data, please contact us at info@romanjamesestates.co.uk or call us on 01253 978888. You have a right to ask for a copy of any personal information we hold on you free of charge. 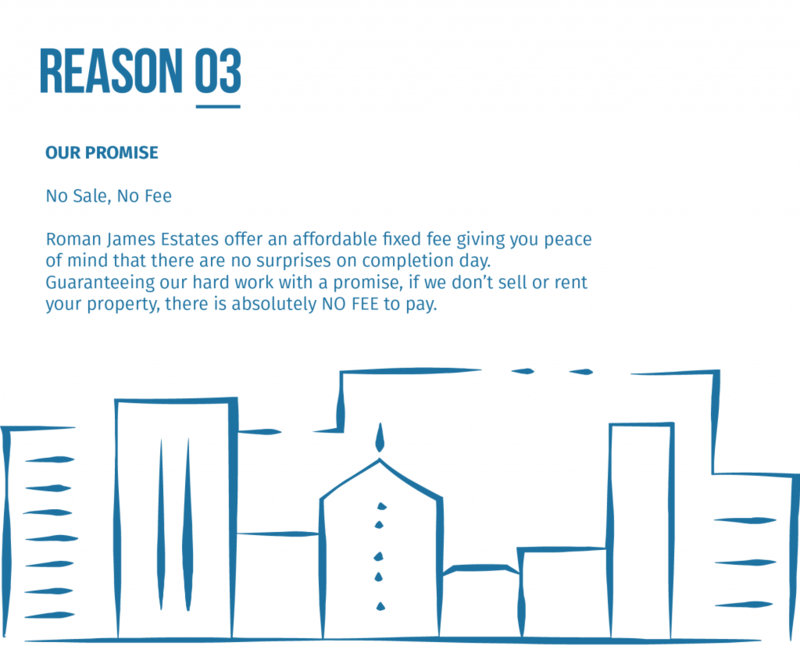 Please contact us to make a request at info@romanjamesestates.co.uk or call us on 01253 978888. 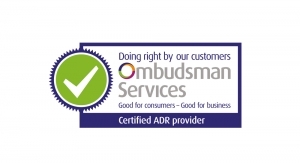 If you have any cause for complaint about our use of your personal data, please contact us at info@romanjamesestates.co.uk or call us on 01253 978888.